Dr. Mike Kleban left us in body this past year but not in spirit. Mike's compassion and caring that touched so many will be with us always in our thoughts and deeds. In Mike's memory and honor this past year his many friends, family, and countless others touched by his life of kindness came together and created 'Planting Hope.' 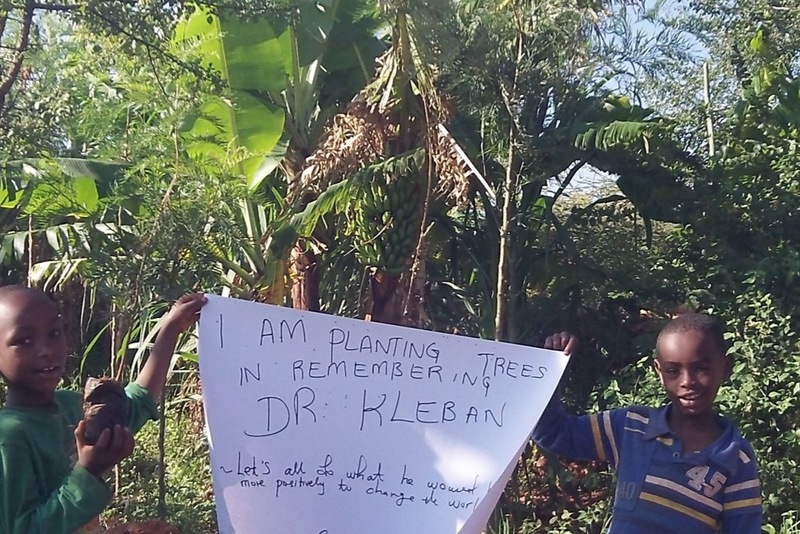 Planting Hope is now a living, growing impulse of Mike in the world that is changing the lives of thousands of people through the planting of thousands of trees across the continent of Africa and beyond. As we reflect back we will always cherish our memories of Mike. As we look forward we can continue to grow Planting Hope and the Love and Goodness that was and is Mike in the world. 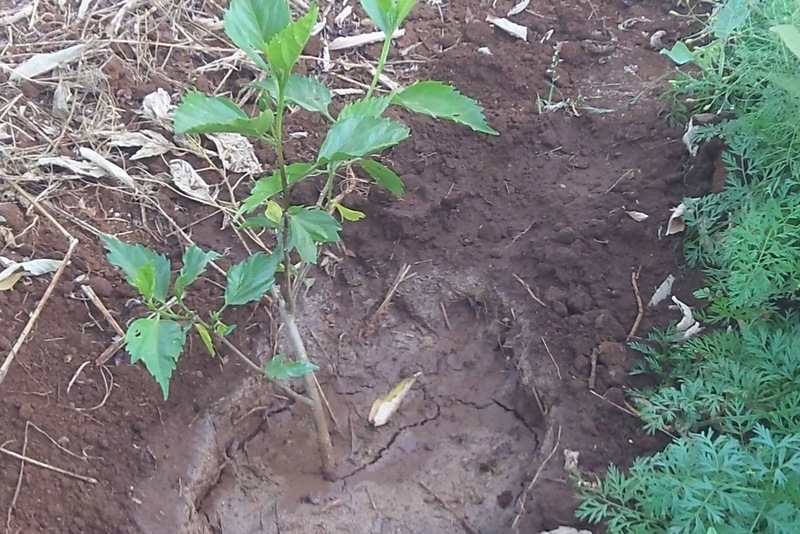 See the work of Planting Hope: https://www.maaviva.org/blank-2. Be sure to scroll all the way down the page. 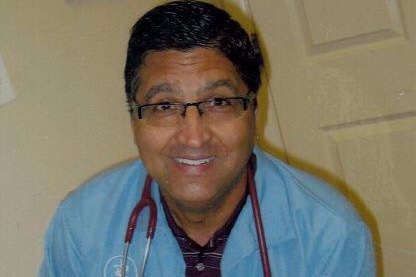 MaaViva would like to extend its deepest gratitude to all of Dr Mike's family, friends, and adoring clients who loved and recognized the deep compassion and integrity of this amazing man. Together we have made possible this ongoing work of deep reverence and honor for the world by planting trees and Planting Hope! 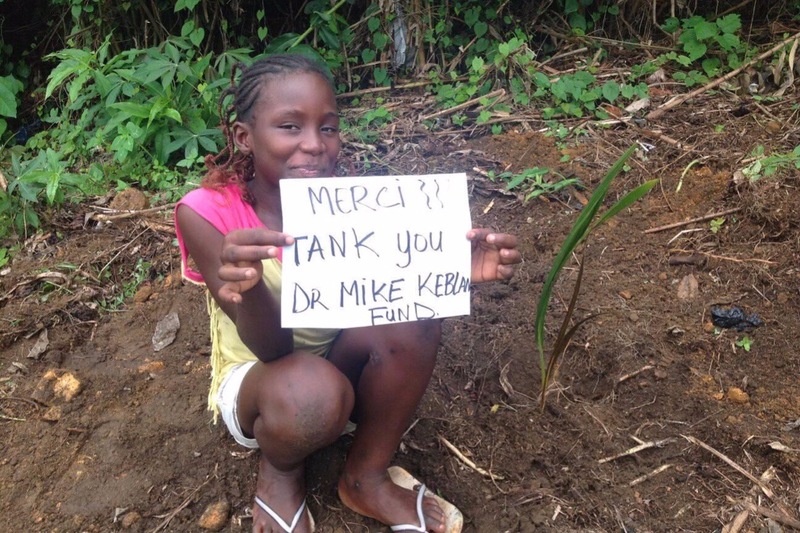 if you feel inspired, we invite you to please name one of Dr. Mike's qualities for which you are most grateful to have had in your life in the comments when you donate. Just as Mike was a part of each one of us, he was a part of something much bigger. In that spirit of Mike and the way he lived his life with a consciousness that extended beyond self, we hope and encourage you to share His cause, This cause, Our cause to grow further out into the world to be able to do even greater good. Many thanks to those who have donated so far! 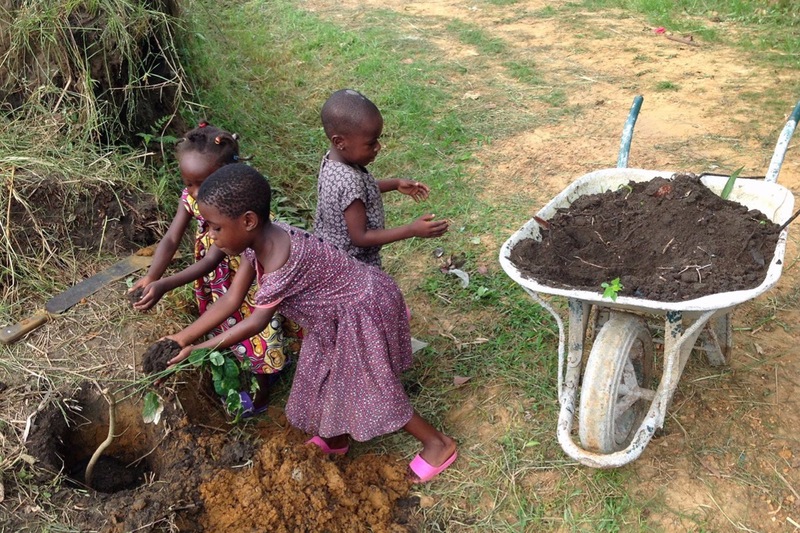 We already have trees planted in Kenya, and in the process in Cameroon. The children at Endulen Primary School in the Ngorogoro Conservation area in Tanzania are waiting for their trees as well as multiple other locations. Please share with friends and help us reach our goal!